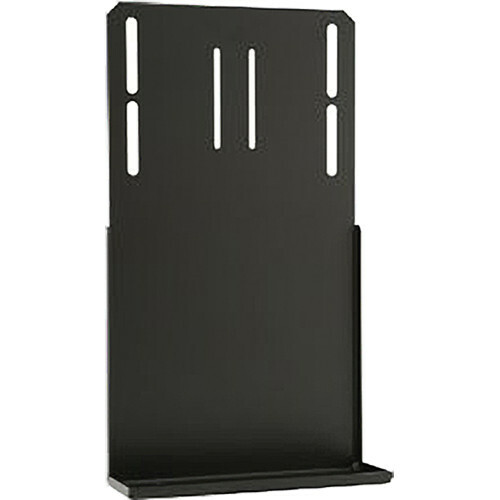 Use the ACC931 from Peerless to mount your DVD or VCR on to your existing Peerless Flat Panel Mount. The ACC931 is used in conjunction with the DVD/VCR mount (not included) from Peerless. Box Dimensions (LxWxH) 20.4 x 12.4 x 4.4"